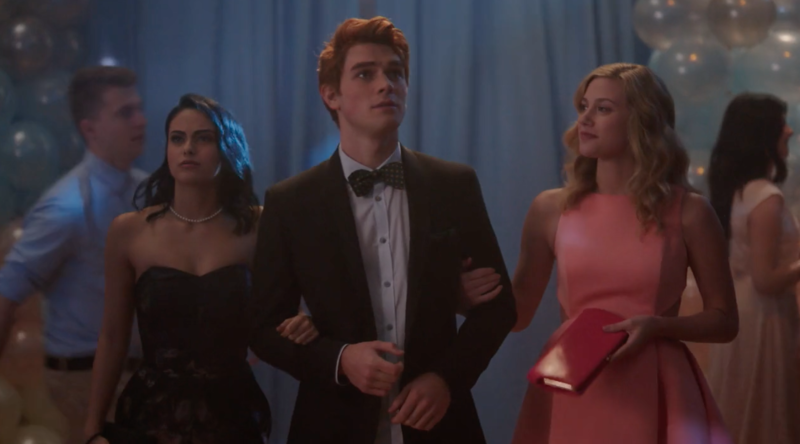 OMG, ARCHIE gets made over! 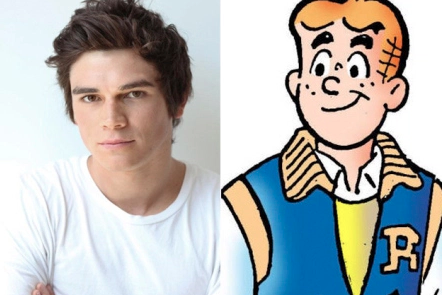 Archie has been brought into the iPhone-addicted, jaded youth of today era by receiving a makeover! Yes check out Archie’s new look after the jump!